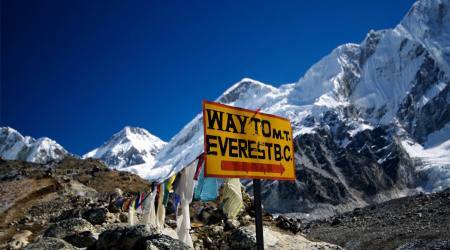 Welcome to Nepal, the land of Mount Everest, the highest peak in the world. 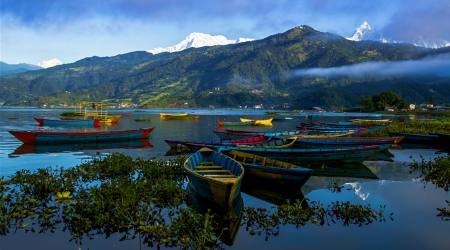 Nepal is the top destination for everyone around the world. 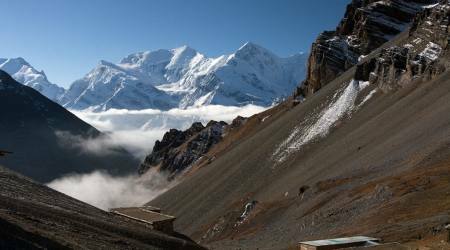 It is famous for all the great adventurous trekking and tours in and around the Mountains. Apart from tours, the diverse terrain of the country offers varieties of adventure sports and outdoor activities that can get the adrenaline flowing. 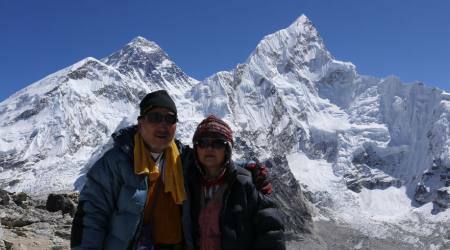 Peak Climbing, Jungle Safari, Bungee Jumping, White Water Rafting, Mountain Biking, Cycling, Sightseeing, Paragliding, Homestay Tour, Honeymoon Tour are among highlighted activities in Nepal. 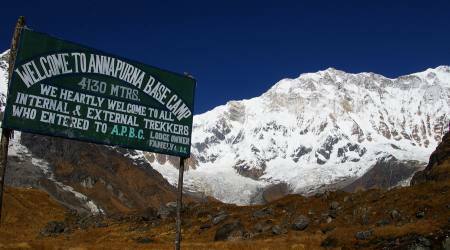 Mount Fishtail Adventure Pvt Ltd is one of the leading trekking agencies in Nepal. We have been serving all our guests and visitors with all the facilities making the trip adventurous and full of fun since the company was established in 2012. We strive for serving our guests with genuine hospitality.